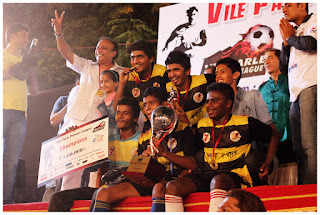 After some nail-biting finishes on the day of play-offs, it was Parle Ash-kickers who were to meet Parle Dazzlers in the grand-finale of Parle Premier League Season III. 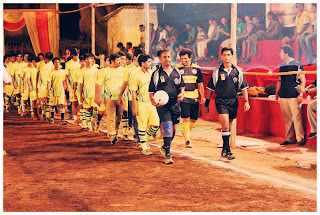 But before the finale, there was an exhibition game played between a team of Soccer Connections and local lads of Vile Parle. 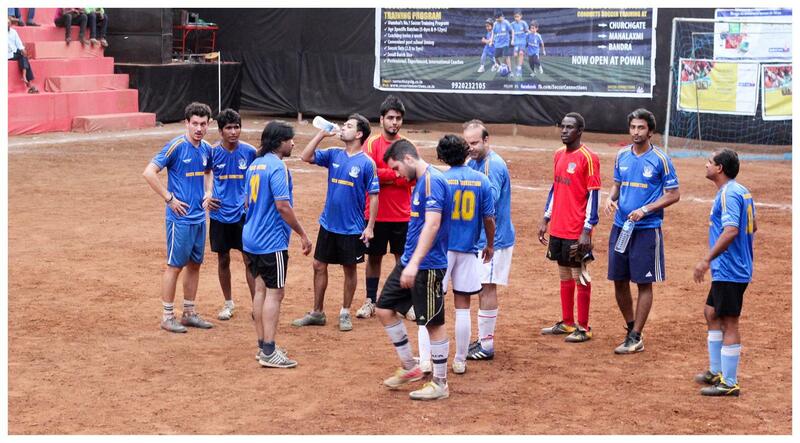 There were foreign players in the SC team mainly from Serbia, Argentina, Africa etc. Although the Parlekars dominated the 1st half, SC managed to score from a stunner to make it 1-0. 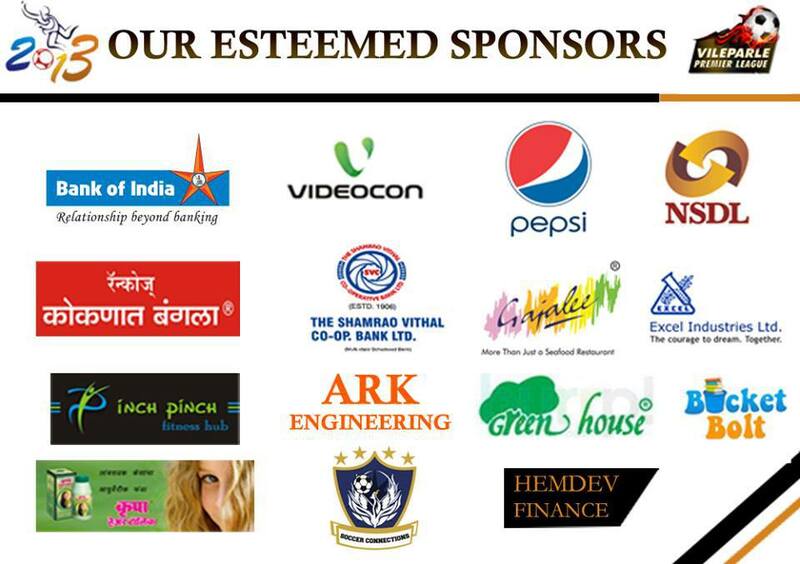 The Parle team came back with a goal late in the 2nd half but eventually lost out on penalties. Teams coming out to play. 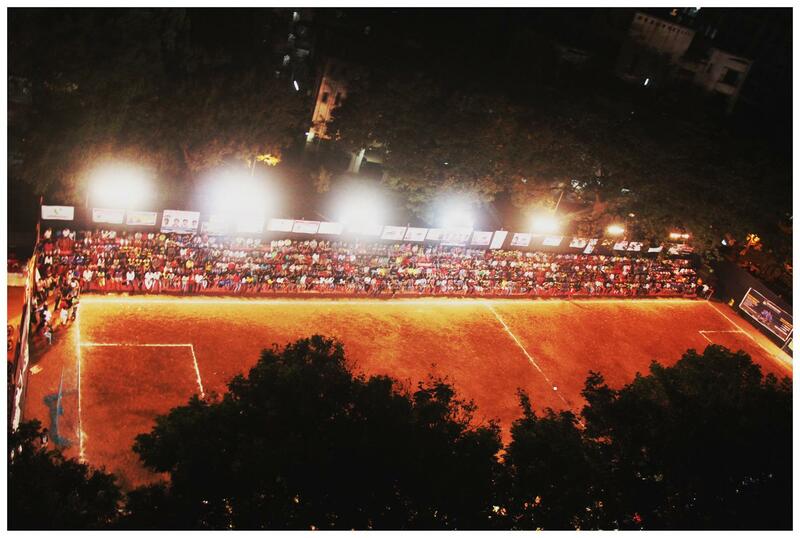 With stands house full, the exhibition game set the tone for the main game for the day, Parle Ash-kickers vs Parle Dazzlers – facing each other for the 3rd time in this season. Realizing the ultra-defensive tactic doesn’t work against the Dazzlers, Ash-kickers started the game brilliantly and in sheer attack mode. Kunal Kerkar was denied a great goal by the post and after a few minutes also missed a well connected header just over the bar. For the 1st time in the tournament Dazzlers looked vulnerable. 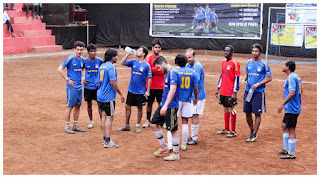 However, Patrick Mascarenhas (Eventually declared the Best player of PPL III) dribbled past the Ash-kickers defense to make way for Nickel D’Souza to open the scoring with an easy finish. An Ash-kickers dominated half ended with 1-0 in favour of the Dazzlers. It was anybody’s game at half-time. That’s what everybody at the ground must’ve thought. But Dazzlers took control of the game with a goal from Patrick in the very first minute. The 2nd half was virtually played in the Ash-kickers’ half who looked to have given away the game as goals came easy for Dazzlers. To fast-forward the misery for Ash-kickers, Dazzlers won the game with the biggest margin in the entire PPL with 8 – 0 annihilation. They were the invincibles this season. Patrick scored a hattrick, Nickel and Prince Tyson scoring a brace each and a goal Lestor Creado. Parle Dazzlers with the trophy. 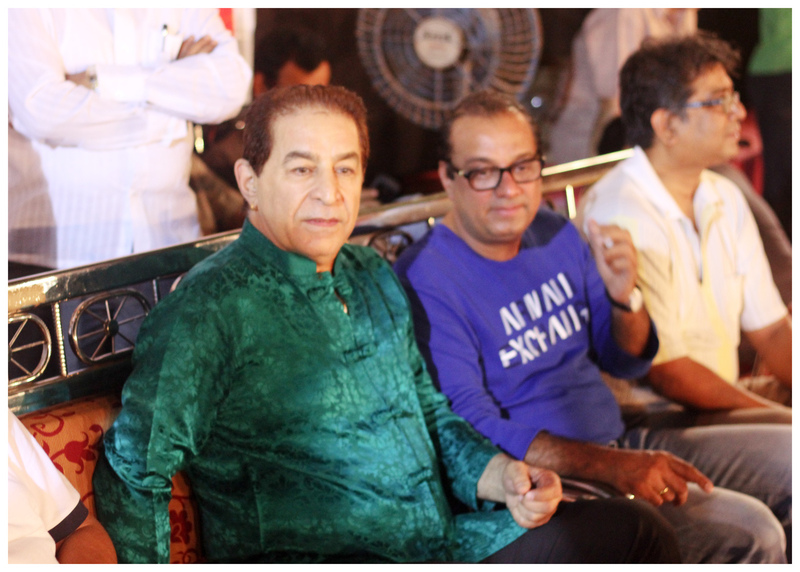 The finale was addressed by prominent personalities MLA Krishna Hegde, renowned Actor Dalip Tahil, Manoj Laddha and Manoj Sathaye. Prize Winners of PPL III. 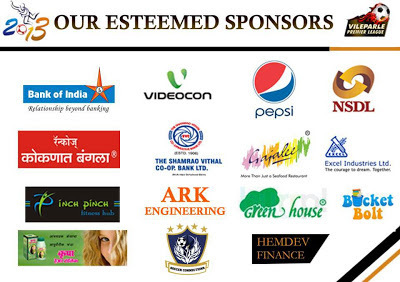 IPL in India: The Negatives.